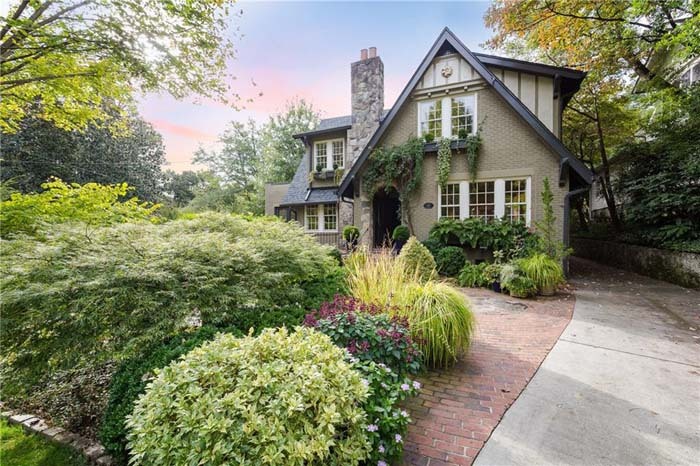 Check Out Dorsey Alston’s New Atlanta Home Listings for the Week! Classic Brookwood Hills home updated to perfection and featured in Atlanta Homes & Lifestyles Magazine! High ceilings, hardwood floors and beautiful archways. Beautifully updated 4 bedroom, 3 bathroom bungalow home in popular Underwood Hills! Fabulous street with level lot and great backyard. 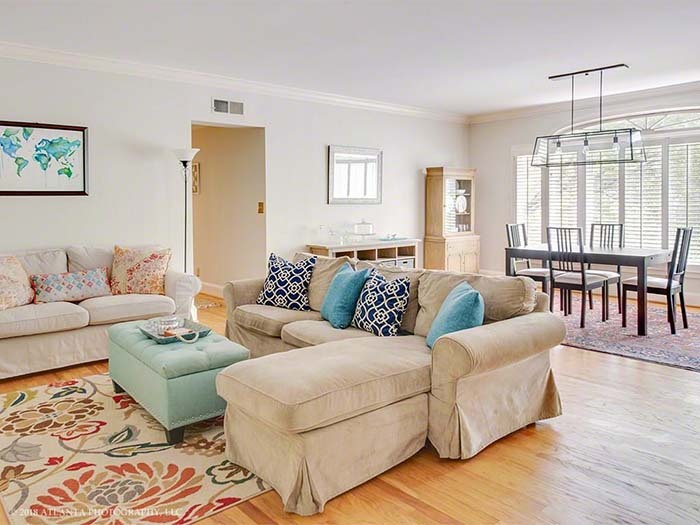 Light and bright home in Evian, an elegant purpose-built condominium building one block from Phipps Plaza. Largest floorplan in the building! This 3 bedroom, 1.5 bathroom home is situated on over an acre lot. 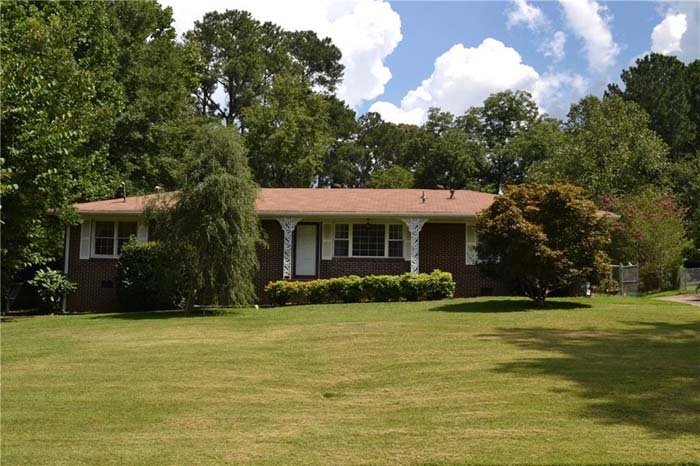 Great opportunity to own a lovingly cared for and maintained ranch in Smyrna. Amazing location in Covered Bridge! 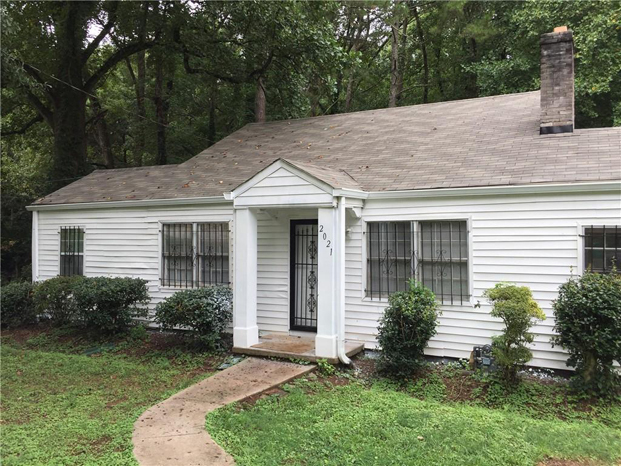 Renovated 2 bedroom, 2 bathroom home. Minutes from interstate, restaurants, and schools. Completely renovated! Beautiful move-in ready 3 bedroom, 2 bathroom home on a large lot. 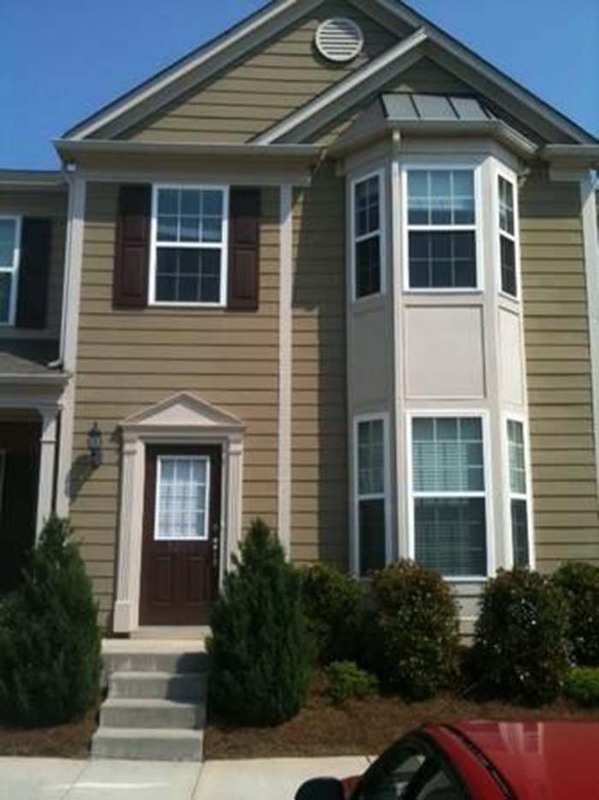 Beautiful 3 bedroom, 2.5 bathroom townhome in Deerwood Reserve subdivision. Deerwood Academy Elementary School located right across the street! 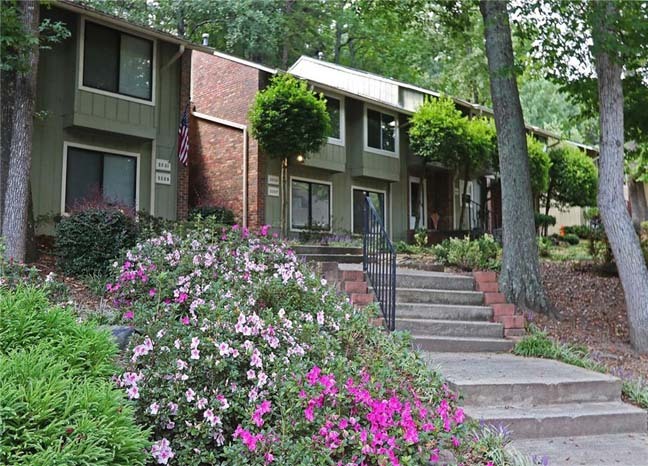 Charming 2 bedroom, 2 bathroom condo in very desirable Lullwater Parc. 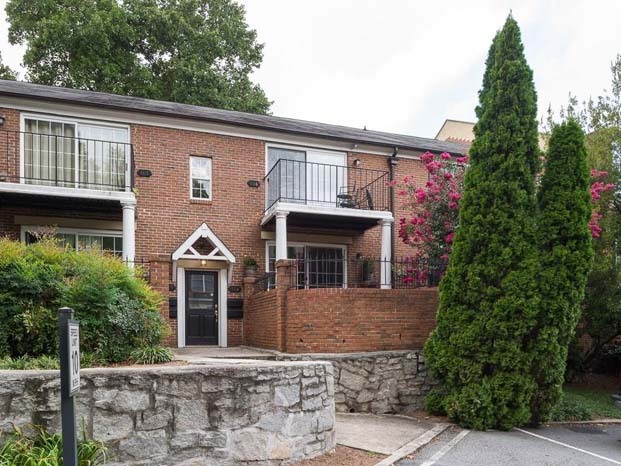 Located in a quiet oasis on Ponce de Leon! Move-in ready with fresh paint and all appliances included. Beautifully renovated 4 bedroom, 2.5 bathroom home! Cul-de-sac lot with professionally landscaped flat fenced in backyard.